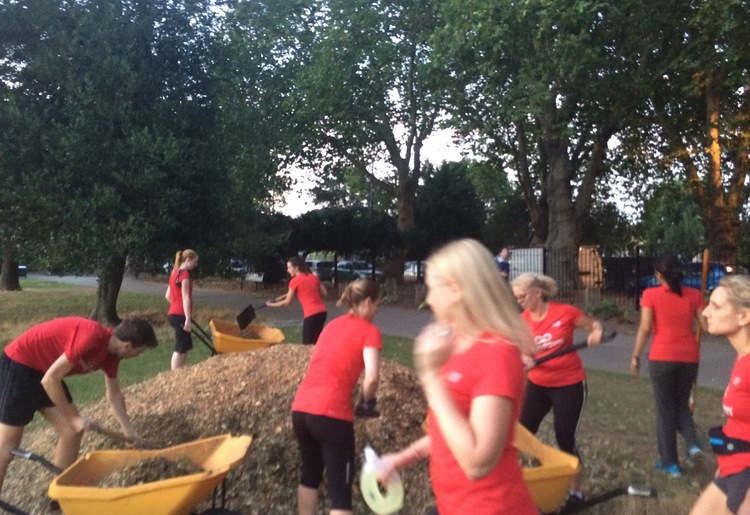 GoodGym is a community of runners who get fit and do good at the same time. 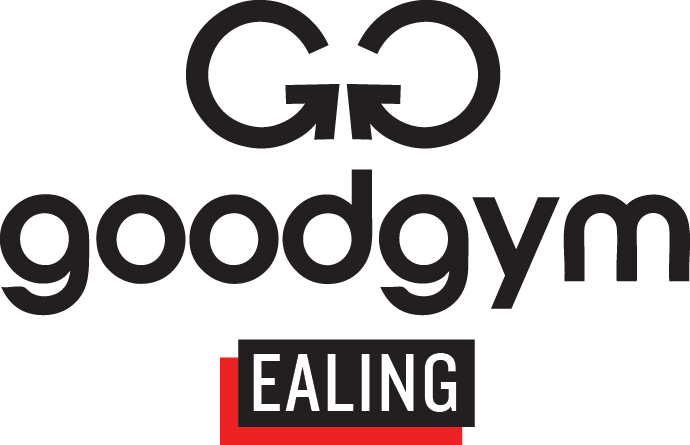 Goodgym are a registered charity whose runners combine regular exercise with helping out in the local community and we are very proud to be involved with Goodgym in Ealing. 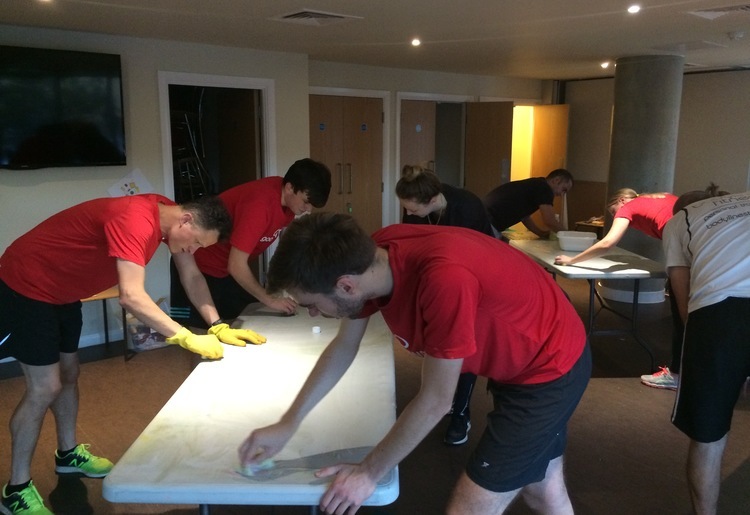 At Bodyline, we provide a hub for all the runners to meet on their regular tuesday evening runs before they jog/run off to whatever local project needs their help. 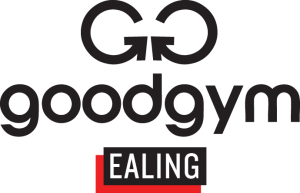 So far GoodGym Ealing have cleaned tables & floors at Open Ealing Arts Centre in West Ealing as well as several runs to local parks to help out with gardening and maintaining flower beds that are normally maintained by a group of local volunteers. 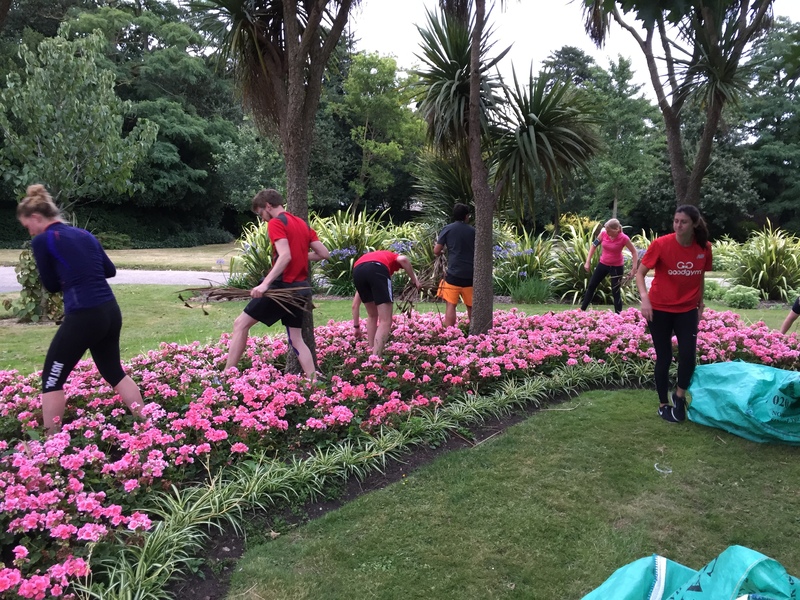 The most recent project involved a short run to Lammas Park to help lay down a load of mulch to help maintain the flower beds in one of Ealing’s lovely parks. 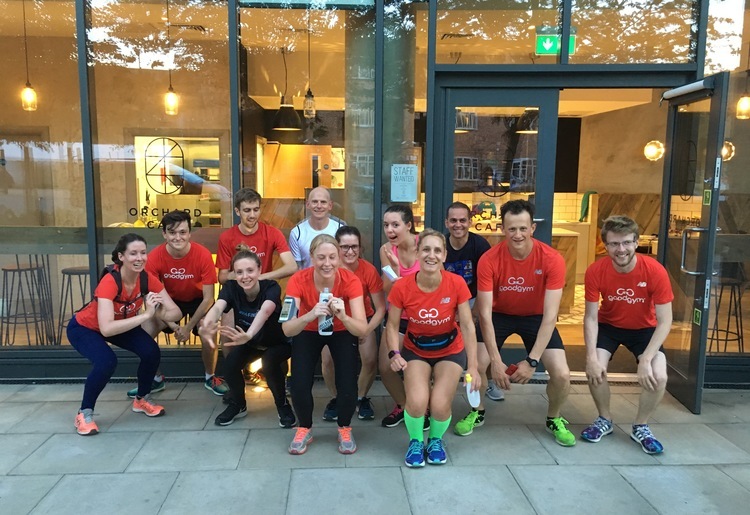 Goodgym encourages runners of all abilities as all runs are well staffed and monitored and they meet at Bodyline every Tuesday at 6.45pm, so what are you waiting for? Do good and keep fit!